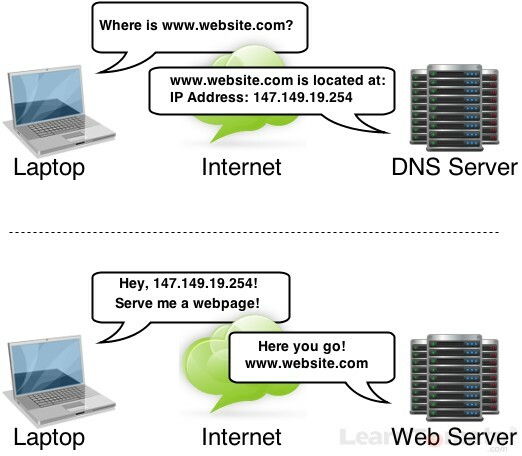 LearnTomato » Computer Networking Basics » How Does the Internet Work? Most people know how the internet works and how to use it, but only a small percentage of people actually know how to configure their networks, monitor them, and take advantage of their potential. Anything you do with computer networking requires some basic knowledge. So before we dive in, I wanted to give you a high-level view of how the Internet works. On a global scale, the entire Internet is one ultra-massive computer system that connects groups of computers into clusters and ultimately links them all together. Every computer connected to the Internet has the ability to communicate with other computers around the globe. The Internet is basically a compilation of millions of LAN networks. 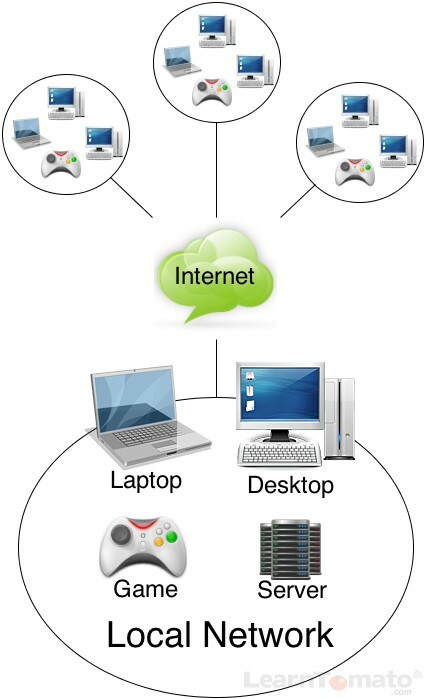 The connection of multiple networks is known as an internetwork. 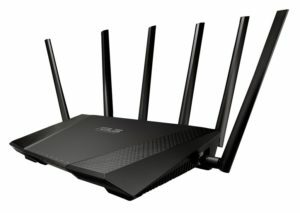 A Local Area Network (LAN) is a computer network that spans a small area such as your home or office. A Wide Area Network (WAN) is network that covers a large area. Generally speaking, WAN often refers to the networks outside of your local area network, such as the Internet itself. In the image below, your LAN includes the Laptop, Desktop, Server, and Game Console. 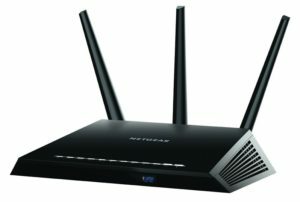 Your LAN also includes other items like your router and printers. The WAN is the Internet because it is part of your Wide Area Network. You can learn more about LAN and WAN here. In contrast to the Internet, an intranet (pronounced: in-tra-net) is also a network of computers; however, it refers to a network within a private organization, rather than globally. The term “intra” is a prefix meaning “inside” or “within.” Therefore, an intranet may host private websites and databases used by organizations for managing customers, internal projects, company calendars, etc. Such websites cannot be reached from the Internet and are only accessible from within the organizations intranet (in-tra-net). Regardless of the type of network they’re connected to, computers need two things to communicate: (1) a common language, and (2) a way to find each other. And since computers don’t speak like humans, they use protocols to communicate. This protocol is known as TCP/IP. The TCP/IP Internet protocol suite has two primary functions: (1) to identify computers, and (2) to identify the method of communication in which those computers will communicate. TCP and IP is the primary core of the Internet itself. These protocols are so closely related, that they’re often simply referred to as TCP/IP together as one acronym. What is TCP/IP and what does it mean? 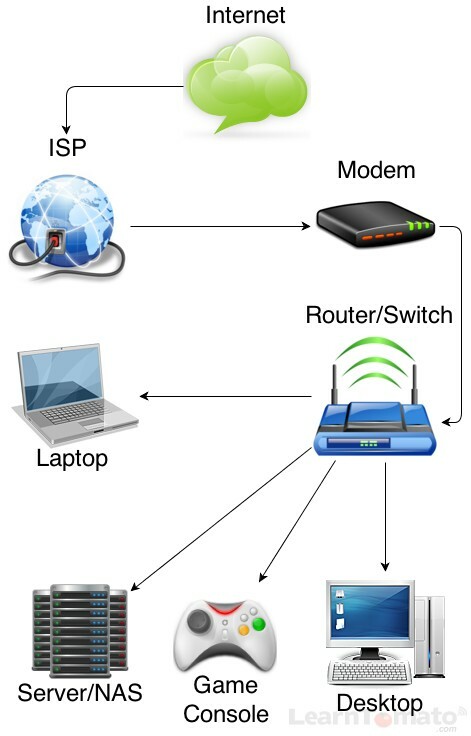 Internet Protocol (IP) is the primary communication protocol for relaying information packets from one computer to another. A packet is a formatted unit of data. The Internet Protocol (IP) actually establishes the Internet itself by routing these packets to and from the proper computer based on its network address. As a result, every computer or device connected to the Internet requires an IP address. For now, think of an IP address similar to a phone number. Transmission Control Protocol (TCP) offers reliable and accurate transmission of data between the programs running on your computer, and the computers that those programs are connecting to on the Internet. For example: TCP is the protocol (language) that your Internet browser (Chrome, FireFox, Internet Explorer) uses to communicate with websites to deliver your email and download files. 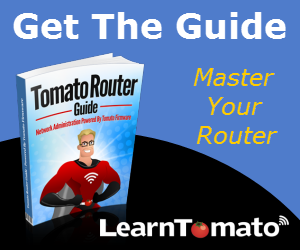 When you open your Internet browser and type a website address such as https://learntomato.flashrouters.com into the address bar, your Internet Service Provider (ISP) uses a special naming system known as a Domain Name System (DNS) to locate the IP address of the computer that is hosting that website. If this was not the case, you would have to remember every numeric IP address for every website you visit! DNS resolves those ugly numeric IP addresses into names which are much easier to remember. So the next time you visit a website, think about how many networks are connected between your computer and the server hosting that website. Obviously, this is a very high-level view of how the Internet works. But that question is like asking how water is made. It can be as simple as explaining the boiling temperature of water, or as complex as the science of Hydrogen and Oxygen particles and reverse osmosis. The good news is that you don’t need to be a biology major to enjoy a glass of water. Likewise, you don’t need to be a network engineer to do cool things with your home network.